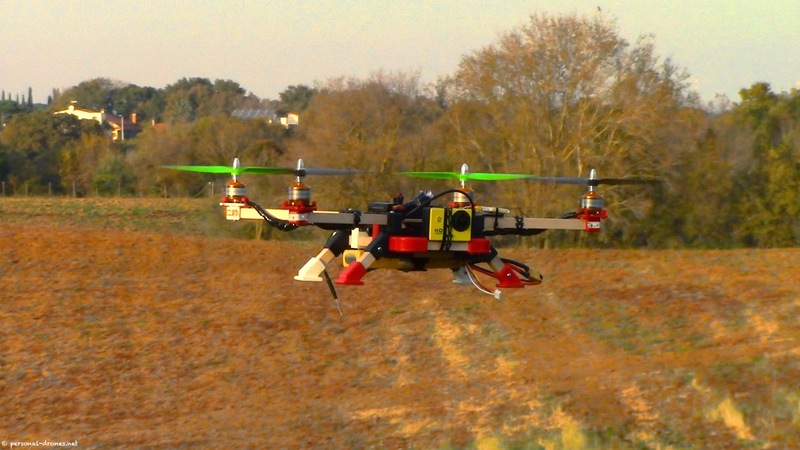 As the Federal Aviation Administration drafts final regulations for the use of unmanned aircraft in agriculture, farmers are seeking to protect privacy and reap the benefits of a new tool for precision agriculture. The Virginia Farm Bureau Federation supported two bills in the 2015 General Assembly that prohibit any government agency or organization from using drones to survey property except during the execution of a search warrant or when an inspection warrant has been issued. The bills also permit drone use for agricultural research and development, along with other exemptions. Both bills recently were signed by Gov. Terry McAuliffe. Using unmanned aircraft to take pictures of large farm fields or use temperature and other sensors holds great promise. Virginia Tech has an entire research center, the Virginia Center for Autonomous Systems, dedicated to technology like drones. Sampling microbe data above a farm field is just one of the technologies being studied. Draft rules being considered by the FAA include requiring operators to obtain an unmanned aircraft system operator certificate, stay away from bystanders and fly only during the day. They would limit flying speed to 100 mph and altitude to 500 feet. In addition, the aircraft could weigh no more than 55 pounds and would have to remain within the operator’s line of sight.